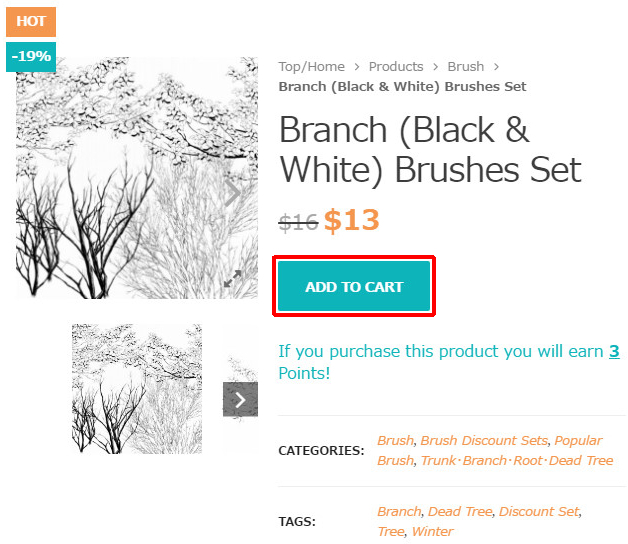 ① Select the desired product and click the “ADD TO CART” button. 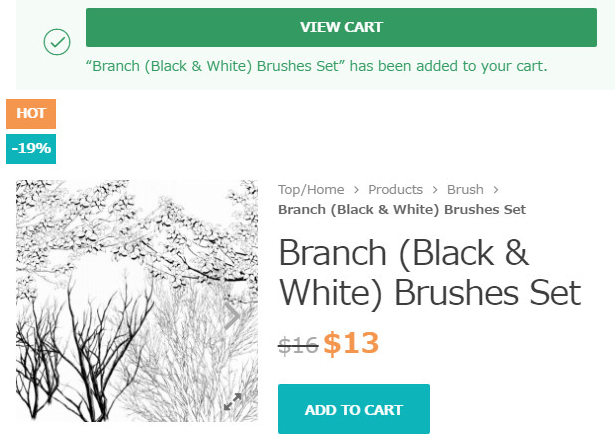 ②Product has been added to the cart. 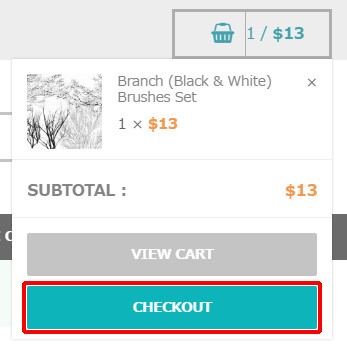 ③You can check the product from the cart button on the top right. 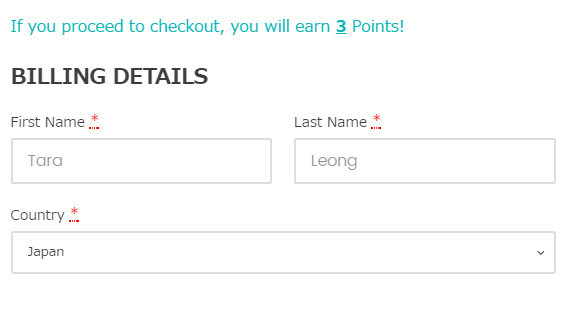 Then press the “CHECKOUT” button. 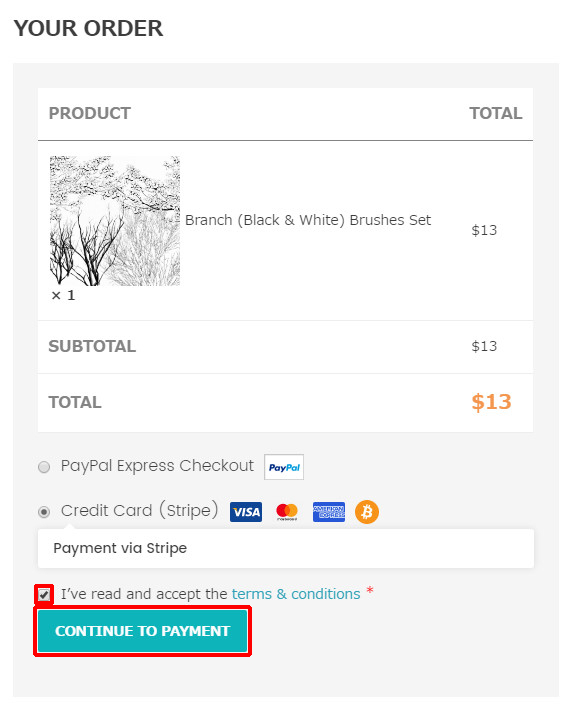 then press the “CONTINUE TO PAYMENT” button. or any time from the “DOWNLOADS” on My Account page.